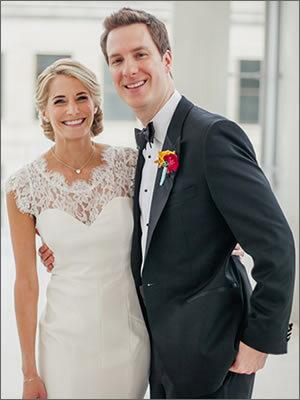 Claire Brush and John Laws ’14 were married on July 30, 2016, in Madison, Wisconsin. Claire and John met during Kellogg orientation in December of 2011. They live in Chicago.